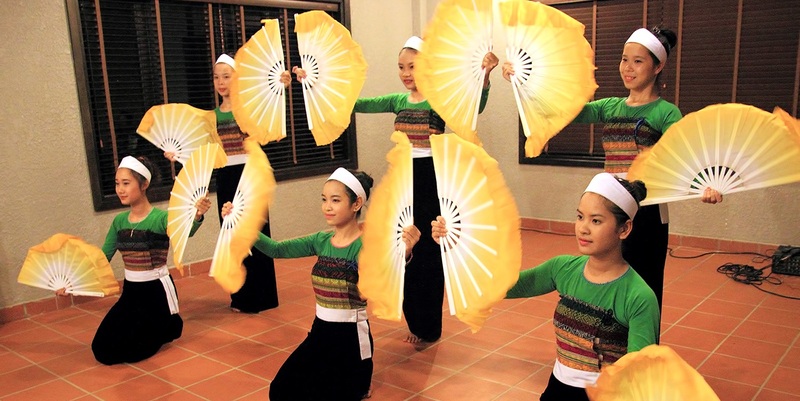 The Thai are well known for their folk dances in traditional costumes. What's more attractive than watching a folk dance performance while enjoying the local rice wine. Surely, you can join and these ladies will lead your steps.